Get all the online goodies promised in the handbook. Click on the links below to download the extras you want. 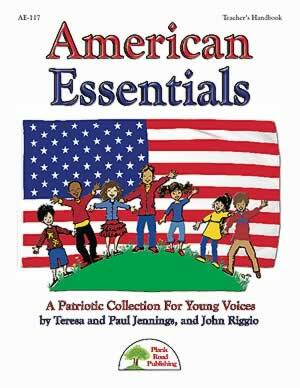 Don't own American Essentials? Buy now!